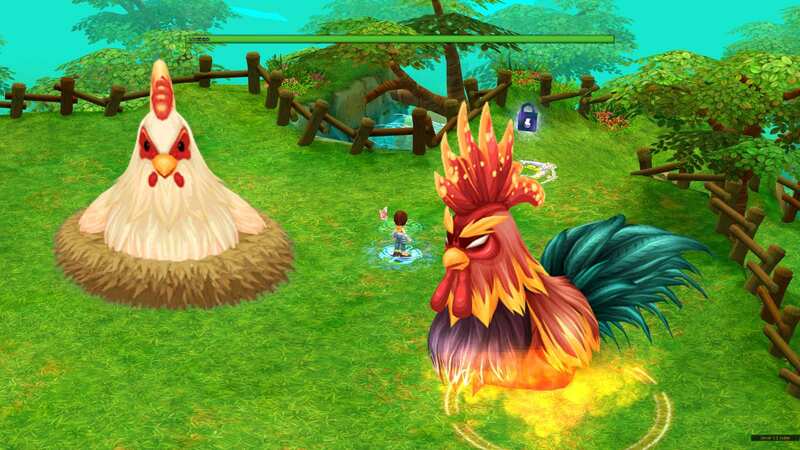 Return of the Chicken Queen: While players can face off against the Mad March Hare in the new holiday raid, the Chicken Queen will also be returning with pets and mounts that can be evolved with Eggs and Evolution Fruit. Players will also be able to obtain and evolve the new Yellow Lamb pet into a Yellow Sheep, and eventually into a Golden Fleece! Join the Family: Additional daily and monthly missions will be added along with family achievements and rewards, and the maximum family level will be raised from 10 to 20. Now you can achieve incredible things with your NosTale family: we've greatly expanded the family system – fight together to get epic rewards! Successfully completing family missions can unlock achievements for your family allowing you to increase your family level. Depending on the family level, missions will be unlocked for you to complete. Some are available daily, others monthly. For example, you must complete a certain raid 5 times or an instant combat 10 times. 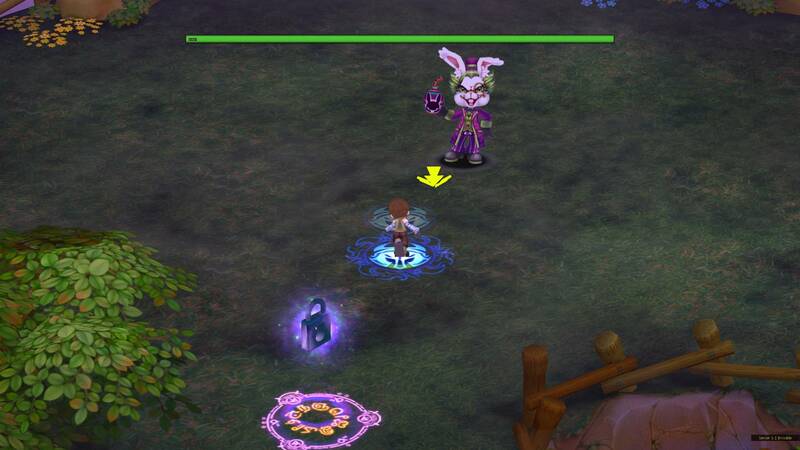 Rabbit Style: The event would not be complete without cool new outfits to wear while enjoying the holiday with friends. 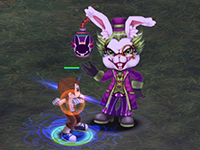 The Easter Bunny and Easter Bunny Party costumes and hats will also be available during the event, with some permanent versions available in the shop. Wings for Everyone! Swoop into action with your new wings! Starting today, players will be able to access the new gear slot specifically made for wings. To get this new system off on the right feather, you can acquire the new Fire Devil Costume Wings that will be available later this month.